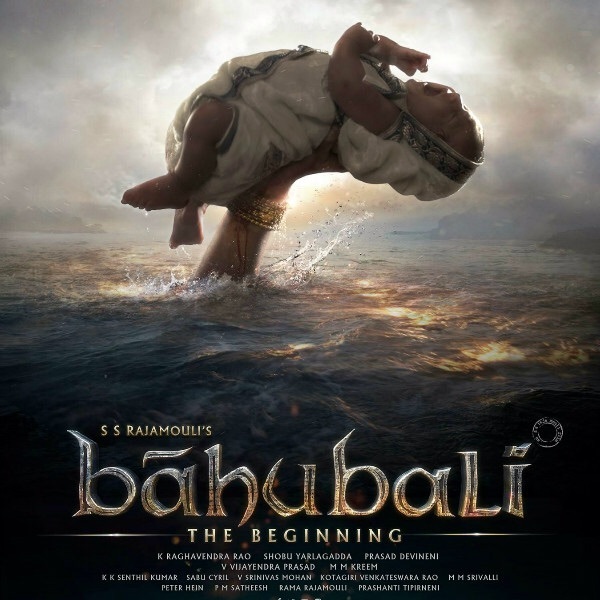 Baahubali – the beginning …..
Baahubali – the beginning – this is not a review per se. 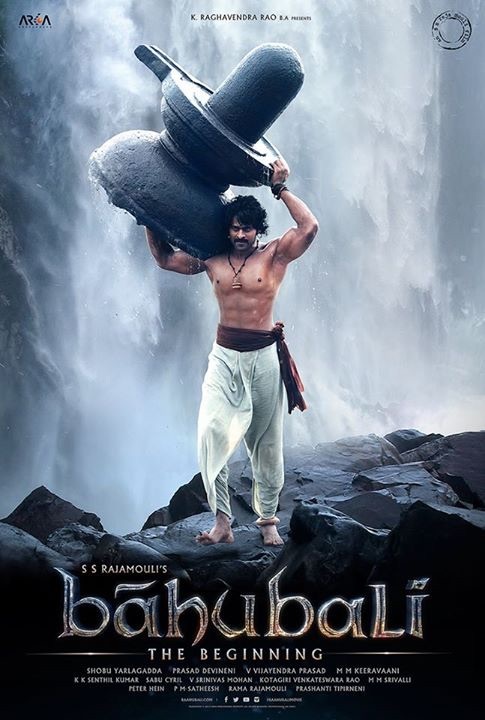 My inner thoughts (anthara madhanam – the thoughts coming To me since I saw the movie yesterday and reading reviews) on SS Rajamouli garu’s passionate piece of work. It is a visual grandeur, let it be the breathtaking water falls, Mahismathi kingdom (especially the aerial view and the night views), the aligning of tattoos on hero and heroine hands, the presence of Ramya Krishna, Anushka, Prabhas, Rana and Satya Raj, etc., etc., etc., yes you read it correctly all of their presence is part of visual grandeur. 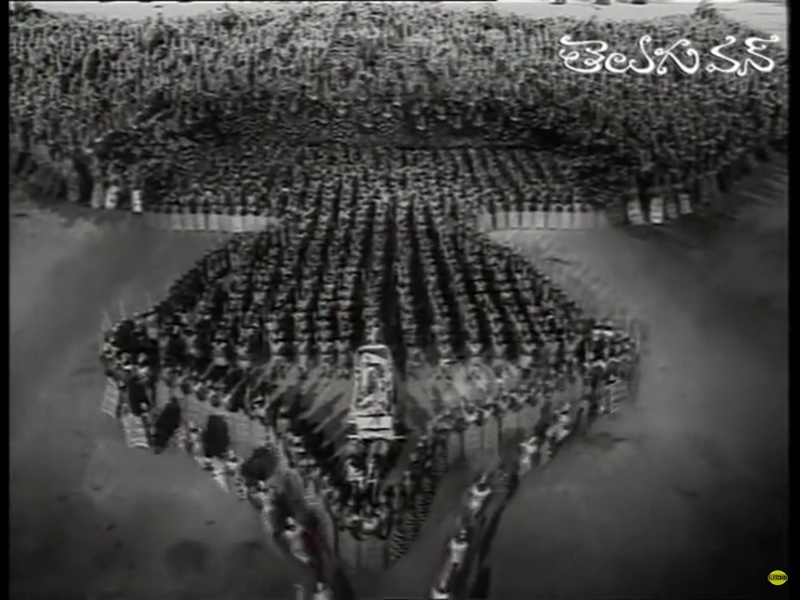 I intentionally not mentioning the war scenes as part of it as there were so many Telugu films around 1950s and 1960s have conceived and depicted the war scenes very stunningly. From my childhood, I am not very much interested in folklore movies even though I have seen all movies as we used to go to movies with the whole family. I like mythological over folklore. I have grown up reading chandamama kathalu, I know there is drama in both social and folklore and mythological movies, but some how I am leaned towards nice family social movies, and after I have grown up stuck with nice romantic comedies and very sensitive heart touching movies. So basically I haven’t expected an intense story line and the story line could be easily predicted by any movie lovers, but I was expecting the grandeur of Rajamouli garu’s vision on the screen which he hasn’t disappointed me with. Technically the film is brilliant – the art work, cinematography, re recording. Even from the trailer release, I got hooked up to Mamatala thalli odi Baahubali. On the first hearing of audio, i did not connect to the songs, I heard a few times, but my picks are only Mamatala thalli, SIvuni ana. But Keeravani garu’s re recording enhances the visuals very profoundly. 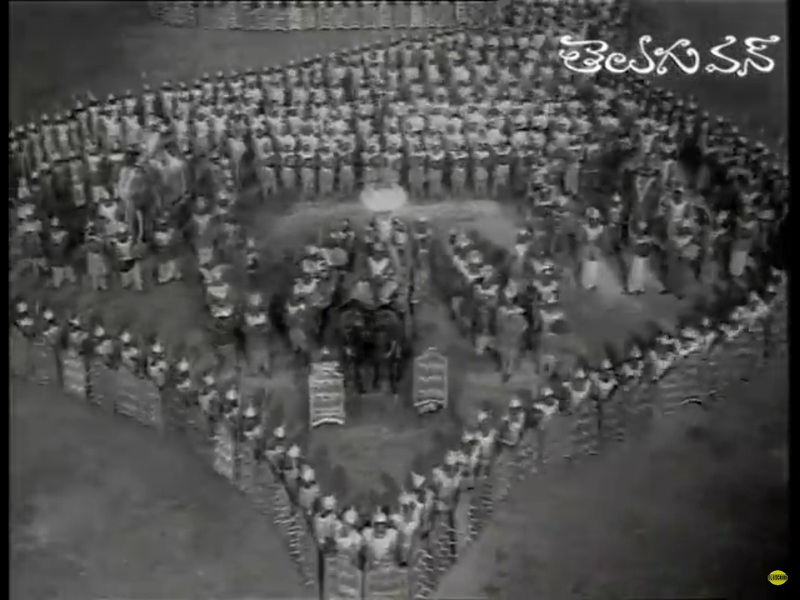 Especially in the song deewara – when for the first time Deewara was sung when Prabhas takes a big lap to land on another mountain. My heart pounded excitingly. And also the soothing BGM when Prabhas came to rescue Anushka in the night when on one hand there were flames coming out from one corner of the palace but the music is very soothing. The dialogues were not intense except for a few here and there – Prabhas’ dialogues about death, Ramya krishna’s dialogues deciding who deserves to be the King, one one-liner that registered in my mind is – when Prabhas and Rana went to search for the thief, Rana asks Prabhas what to use – katthi (sword) or yukthi (tactics of course using brain), then Prabhas’ reply – edi padunuga untae – whichever is sharper – I love it. 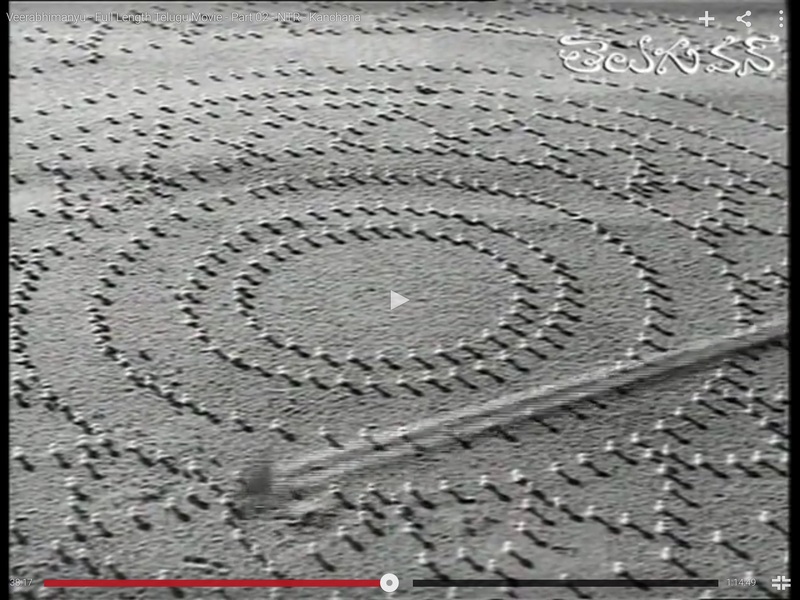 Special mention to this part of lyrics in Sivuni Ana song – Sivuni Ana ayyindaemo Ganga dariki lingamae kadilosthanandi ….WOW just goosebumps and also after the lingam placed directly under waterfalls – water powerfully falling on the lingam – continuous abhishekam, mere glimpse of that shot gives goosebumps – mere Euphoria 🙏 and the same feeling during the pre interval episode – when every one is shouting Baahubali’s name, which triggers in the intense performance in the girls dancing and in the sannai vayudyam. The radiant characterizations of Sivagami and Katappa need to be appreciated and applauded 👏👏👏 . I fell in love with those two characters – both are very intense, genuine, loyal, conscientious 🙏, Ramya Krishna and Satya Raj lived their characters to a tee. No ifs and buts. Ramya Krishna with her robust voice, amazing presence, stellar performance and Satya Raj with his subtle performance steal the hearts of audience is not an exaggeration. Just kudos to Rama garu and Prashanthi garu and the makeup artists for giving such an authentic costumes and beautiful look to already gorgeous Ramya Krishna. 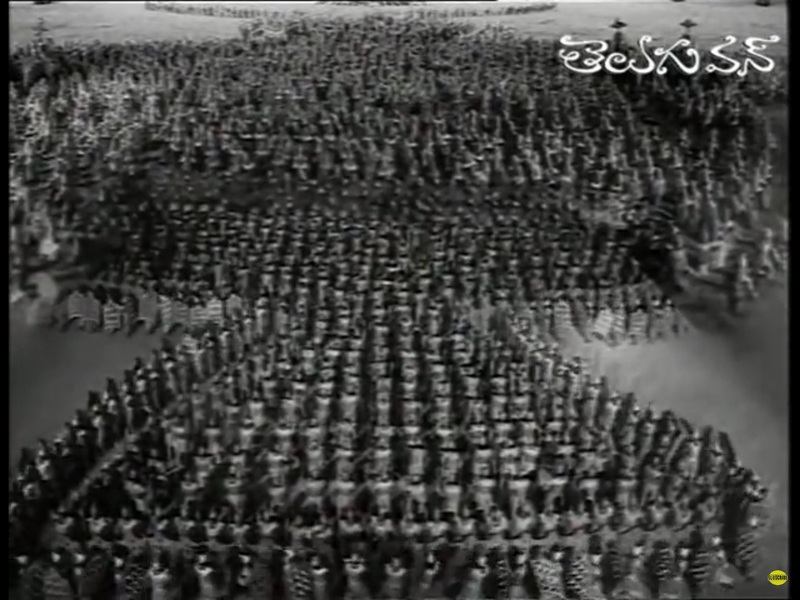 Another question that boggles my mind is how could Ramya Krishna and her entourage viewing the war as if they were spectating a duel fight between their two sons, it is keep on coming to my mind very often, it seems to me very unnatural. I wonder how Rajamouli would make Prabhas call Anushka as amma? He has completely avoided that scene in part 1, of course Anushka has not properly introduced yet, we have to wait for that 😍. 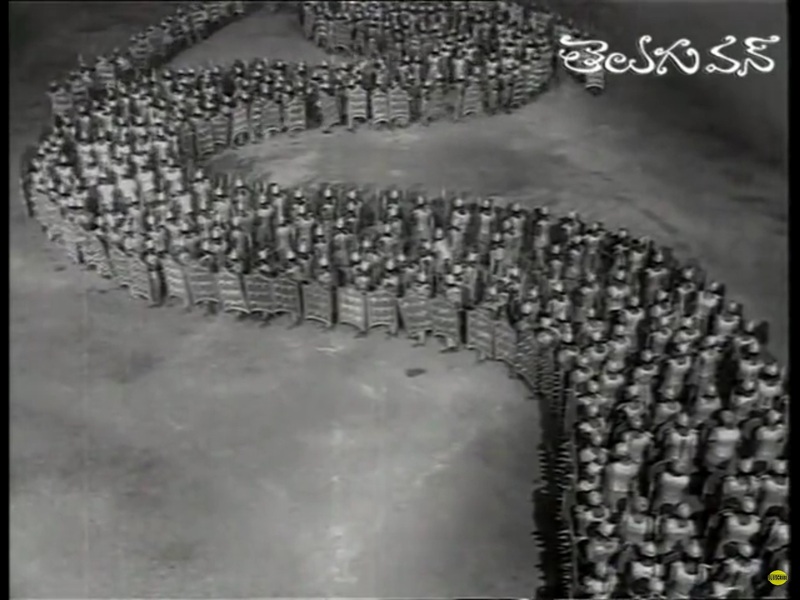 I know Rajmouli garu’s entire team gave him immense support to bring his dream gets a vivid output. Congratulations to each and every one to make it happen. Eventhough it has all these fascinating things in and around the movie, it makes me feel it is a good movie visually and technically brilliant movie, but I feel that there is nothing i can take it along with me when I leave the theatre except for a few moments here and there, I do not think that this is because of the movie being in two parts or because of an abrupt end or because of something missing very badly. It pleases my eyes very much, but not touched my heart with the right chord. it is very difficult even to wait for the next day for silly and stupid TV serials, how does he expect us to wait for another year? Strangely I am fine with it, and wait for Anuska’s, Prabhas’ , Ramya krishna’s, Rana’s and Satya Raj’s stupendous performances. 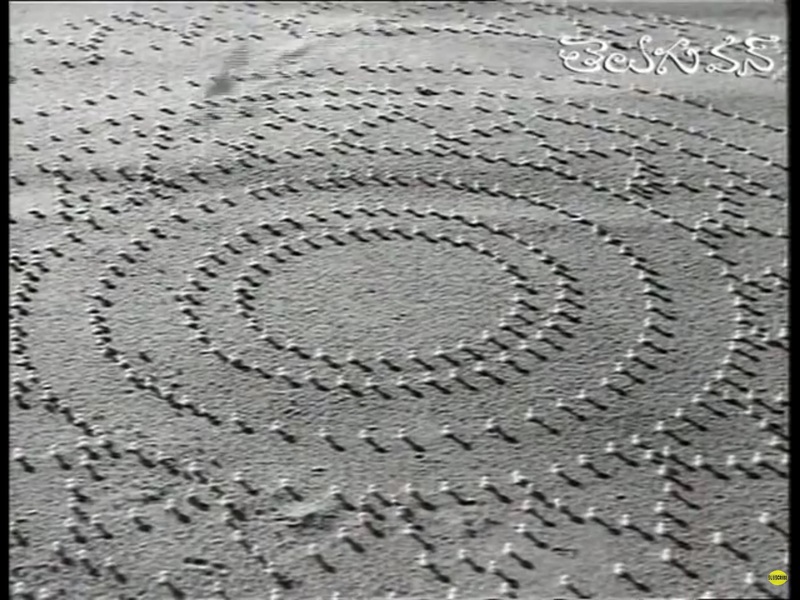 Courtesy of the snapshots of Veerabhimnaya – Teluguone on youtube. I strongly believe that whatever we do with passion and precision, the outcome is always blossoming ! what you do does not matter but how you do is always counts. That is what the success formula of Rajamouli garu. He loves cinema and makes films with so much passion, precision, vision and beyond anything so much trust in his team members and knows how to extract the kind of output he is looking for without any compromise – that shows in the humongous bodies of Prabhas and especially Rana). I am not a big fan of his movies, I always connect to movies with human touch rather than those showcase heroism. How could Katappa being so very professional ( i do not want to use the word ‘loyal’ here as his character shows top notch professionalism, people who saw the movie know what I am talking about and the subtle difference between those words) kill the king of Mahismathi (has he forcibly mistaken by the evil forces for someone attacking the king), how could Sivagami being an universal mother turns to be cruel (as she herself mentioned in the beginning of the movie that she could be punished for her evil acts but not the innocent child or she is evil from the beginning) are questions boggling in the viewers (at least for me) mind leaving the theater from Baahubali – the beginning …..